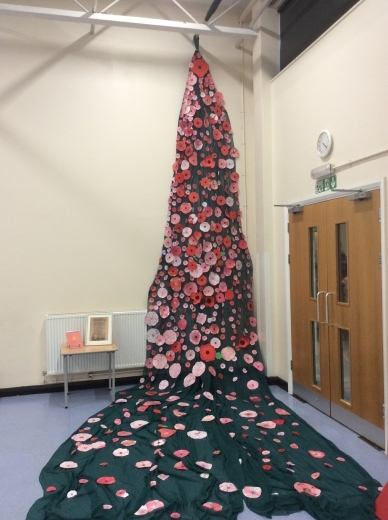 To commemorate 100 years since the end of World War 1, pupils at the Orchards created a display to show their respect. 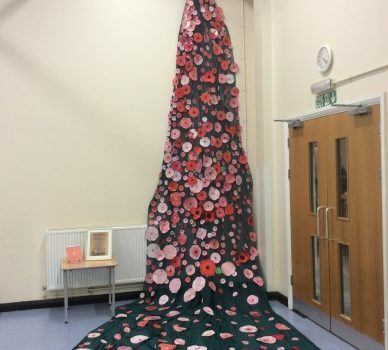 Every child in the school created a poppy and wrote a personal message on the back. Some children remembered family members who had fought in wars or conflicts whilst others wrote messages of thanks to those who gave their lives.